From 10% – 50% off our whole inventory, just in time for our fall planting! 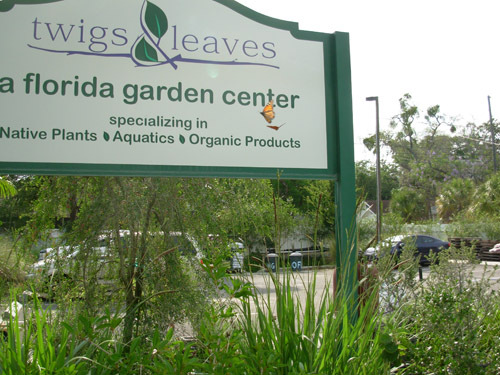 Twigs & Leaves has the largest selection of native plants in all of Tampa Bay. Lessen your carbon foot print and save money, remember when you buy native plants you reduce your water usage, fertilizing and maintenance through out the year and it increases your quality of life by having time to enjoy your yard!